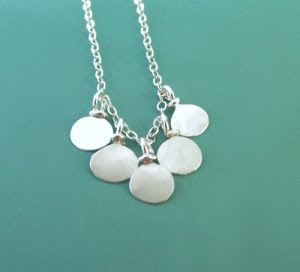 Read this great tutorial this morning for removing tarnish from sterling silver chains without using toxic chemical dips. You only need a small dish, baking soda, tinfoil and boiling water. Click on over to the Etsy Metal blog for full instructions and many thanks to them for sharing this useful technique.